A pasture full of neglected cattle and horses leads to the arrest of a Salina man and his mother. 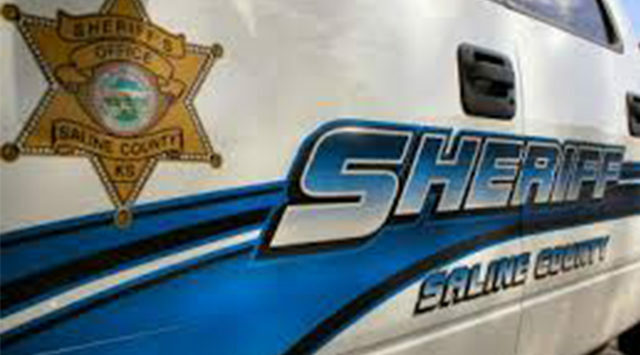 Sheriff Roger Soldan tells KSAL News that authorities executed search warrants for a pasture located southeast of Salina at Lapsley Road and Woodward Road plus a residence in the 5000 block of Country Club Road on Wednesday and seized 189 animals. Deputies arrested 40-year-old Matthew Fullen and 66-year-old Beverly Fullen on four counts for felony cruelty to animals plus 165 counts of misdemeanor cruelty to animals after officers allegedly found 30 horses and 96 cows in poor health on their pasture, some were deceased. Deputies also seized 39 more horses and cattle from the County Club Road property along with 24 domesticated animals that included a mix of dogs, cats and rabbits. The investigation began Sunday when a concerned citizen reported seeing dead cattle on the pasture. 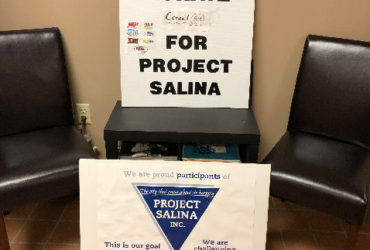 Sheriff Soldan says in an effort to save the animals, agents from the Salina Animal Shelter and the Saline County Sheriffs Mounted Patrol and Rescue Squad played a major role in rounding up and placing the animals with area ranchers who wanted to help.